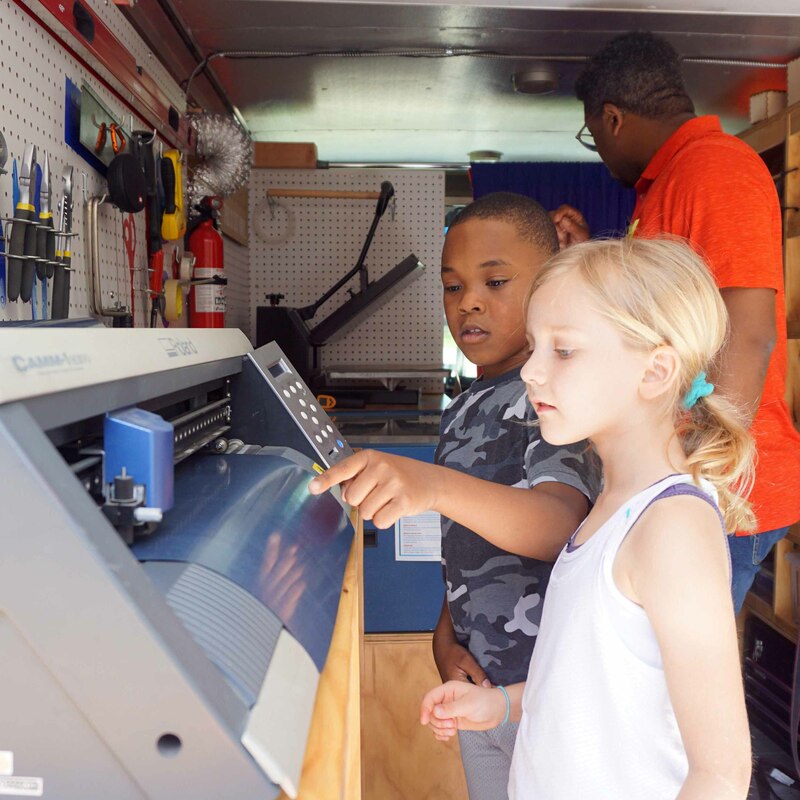 The future of innovation in schools rests with strong partnerships with universities, museums, and foundations as this is where much of the new thinking is initiated. The partnerships that Lamplighter continues to build strengthen our curriculum and community in multiple ways. Our students have opportunities for hands-on learning which is emblematic of the Lamplighter experience. Our faculty has opportunities for professional renewal through rich dialogue with others in our field. And our partnerships ensure that Lamplighter is offering the very best instructional practices as we instill a love of learning. The United to Learn partnership helps unite our community in creating meaningful opportunities for all students to learn and lead. 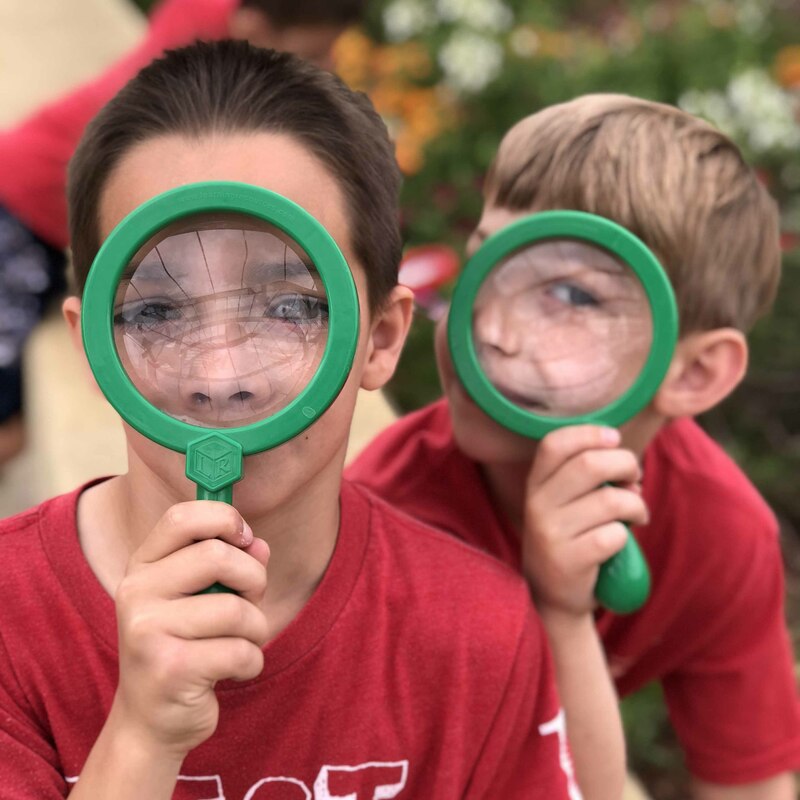 The Dallas Arboretum partnership utilizes highly interactive indoor and outdoor activities that allow students to explore nature beyond the classroom walls. The Perot Museum program is designed to help students gain insights and experiences to boost their knowledge, capture their imaginations and inspire innovation. Lamplighter's strategic relationship with Southern Methodist University is committed to implementing the current best practices in the field of education.